The NDIS is the new way of providing support to people living with mental illness. It gives people choice and control over how support is provided within their community. Our team has an in depth understanding of how the NDIS works and we currently support people to access it throughout Queensland. MIFQ can assist you to register for an NDIS plan and we can also support you if you already have a plan in place. For the most up to date information about the NDIS, please call us today. 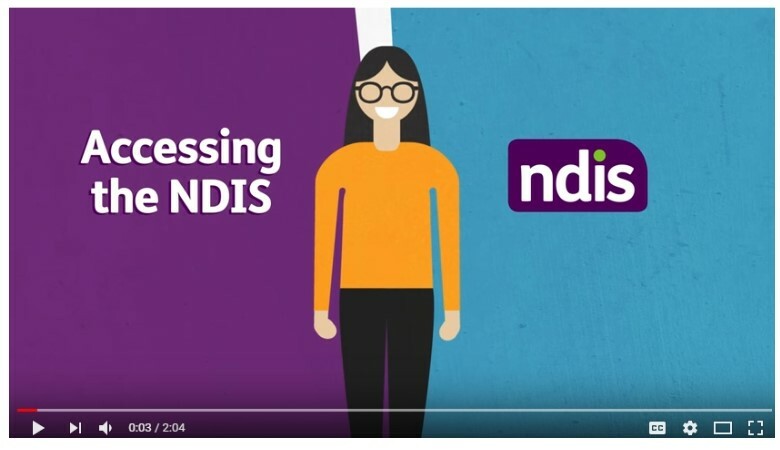 To learn more about the NDIS, watch the video below.